Amid questions over the value of a property which is being divested, Ascott REIT has assured investors the asset’s appraisal process was done in line with prevailing market practices. 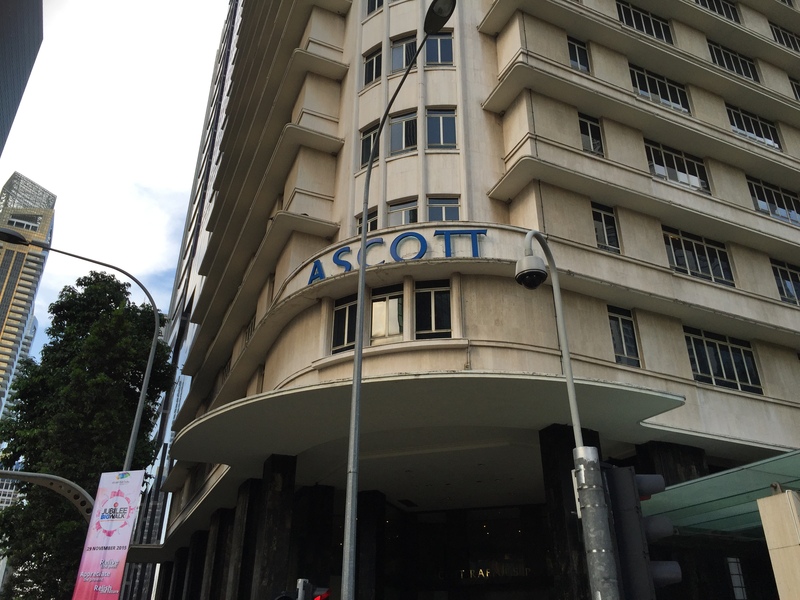 Ascott REIT first announced on 9 January that it was disposing the serviced residences property known Ascott Raffles Place Singapore for SGD353.3 million (USD260 million). The sale consideration is approximately 64.3% above the property’s latest valuation of SGD215 million as at 31 December 2018, as independently appraised by Colliers International.